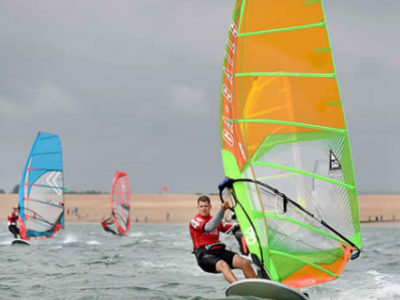 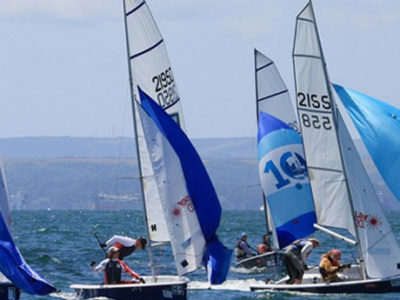 The Association caters for all sailing disciplines, including offshore and inshore yacht racing, dinghy and keel-boat racing, windsurfing and kitesurfing racing. 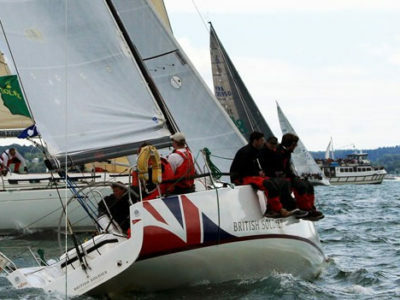 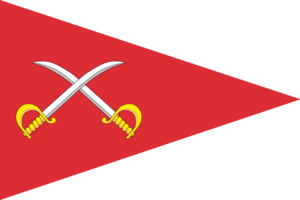 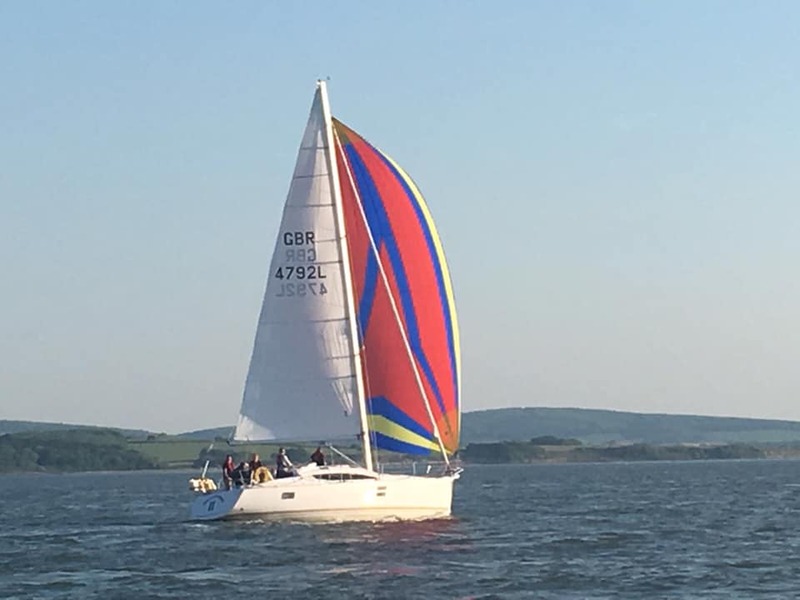 With Club membership of the Royal Yachting Association the ASA is a Recognised Training Centre running RYA sail training, power-boating and shorebased courses. 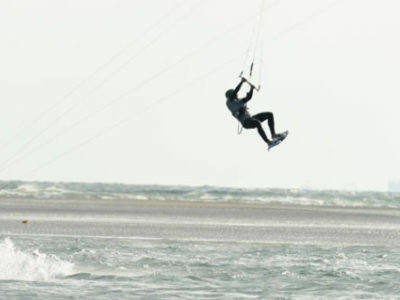 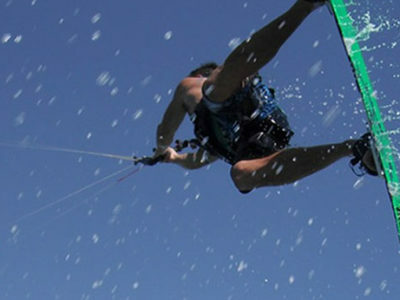 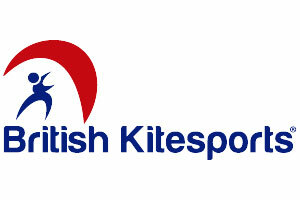 The ASA is also affiliated to the British Kite Sports Association. 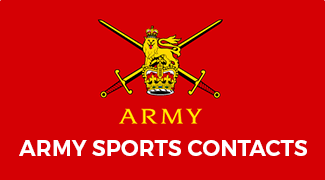 Please use the navigation buttons to find the information you require or alternatively call or email.